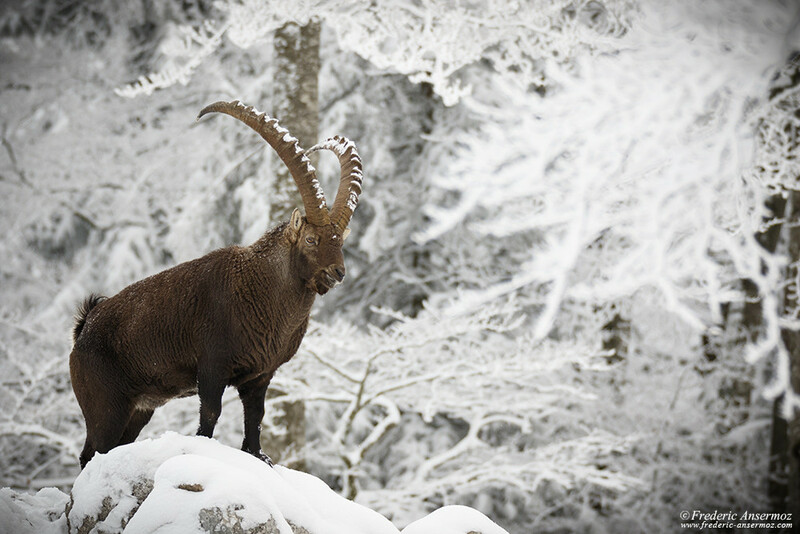 Le Creux du Van in Switzerland is famous for its alpine ibexes. 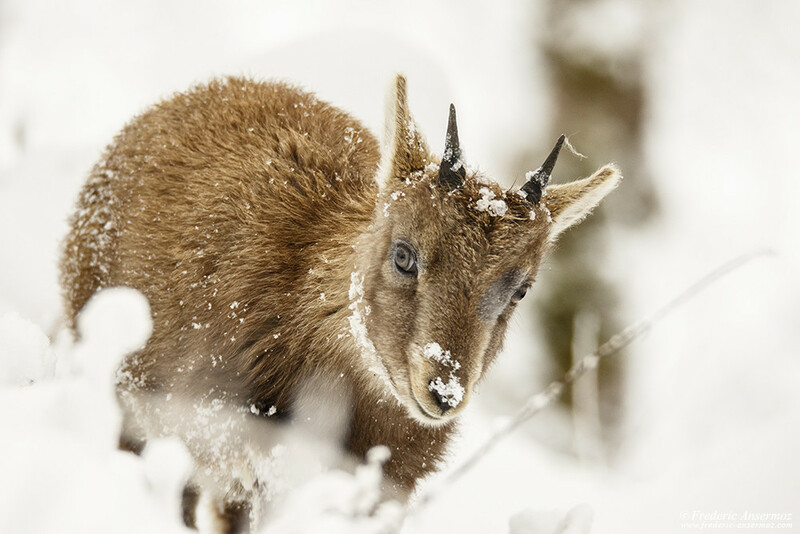 Easy access (too much perhaps), this nature reserve is home to a group of alpine ibexes, which can be, depending on the day, easily observable. 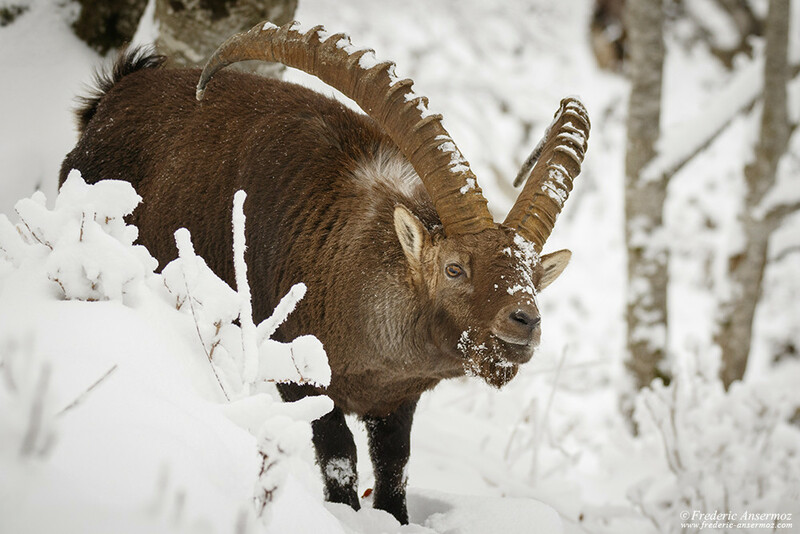 These photos at Le Creux du Van, were taken in winter (mating season for alpine ibexes), and allow to see male ibex (goats), females (“étagnes”), and their young (“cabris”). 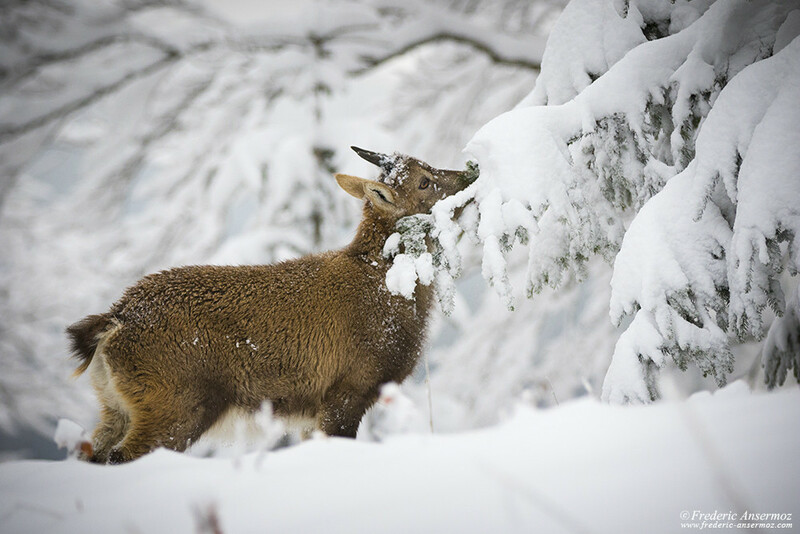 The images are not from this year, but I didn’t had time to publish them until now. 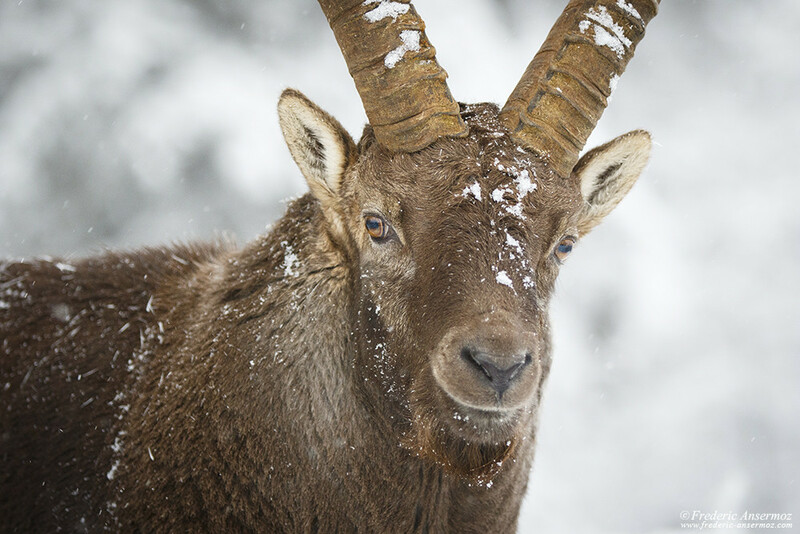 I am also thinking of writing and illustrating an upcoming article about Le Creux du Van in Switzerland, as this nature reserve deserves a little more respect from some of its visitors. 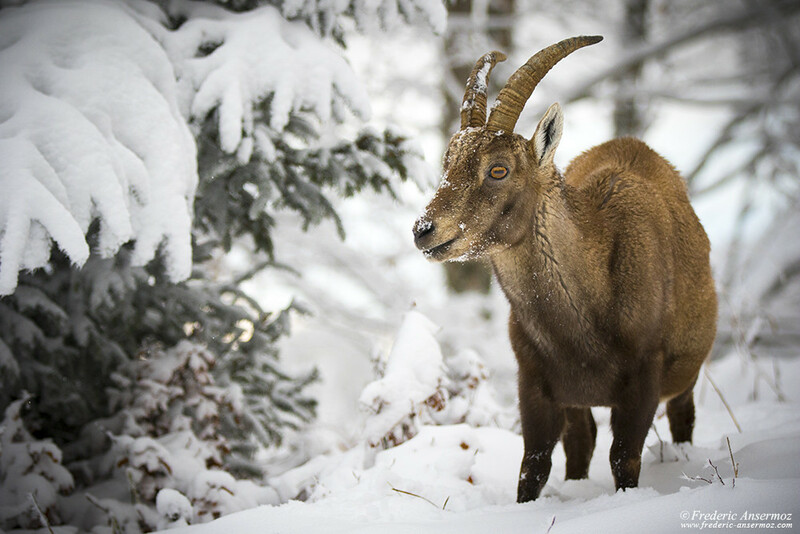 Here are some pictures of the alpine ibexes of Le Creux du Van, taken during a WIldlife photography session, to start well the new year. 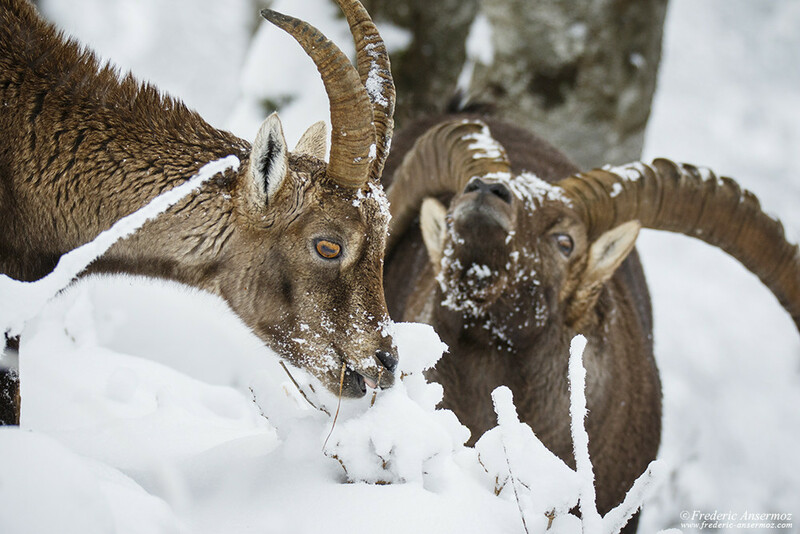 I hope that you enjoyed these pictures of the alpine ibexes of Le Creux du Van in Switzerland, and they made you want to come to see them with your own eyes, during a respectful visit to this nature reserve. 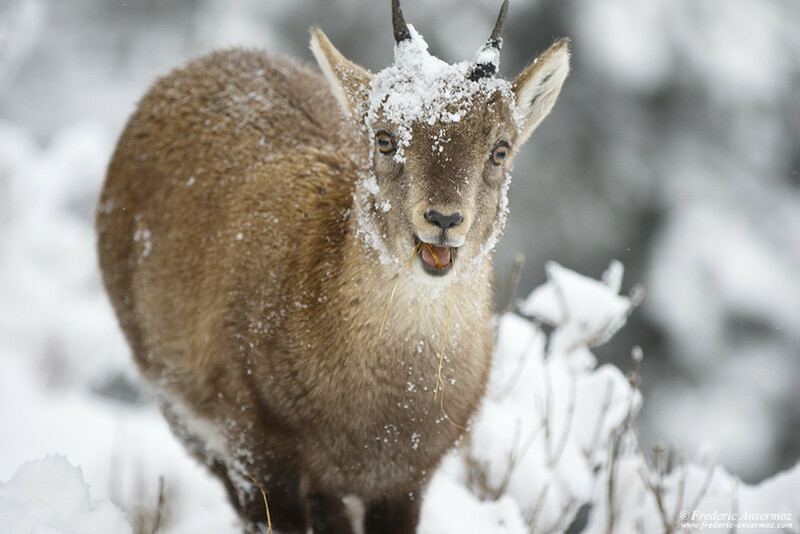 I take this opportunity to wish you a happy new year. 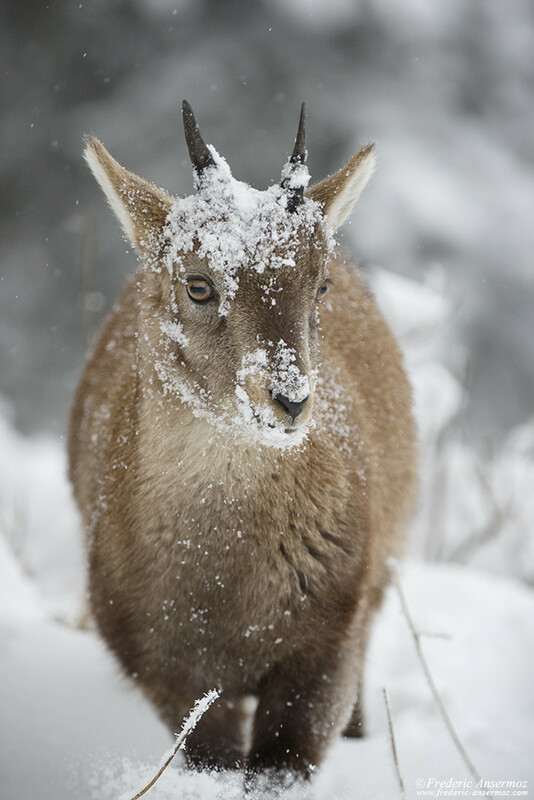 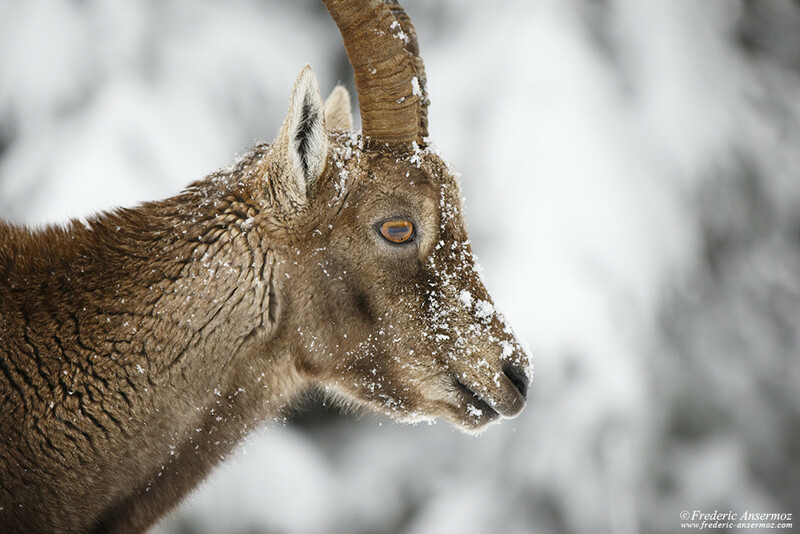 To read more about Alpine Ibex in Switzerland. 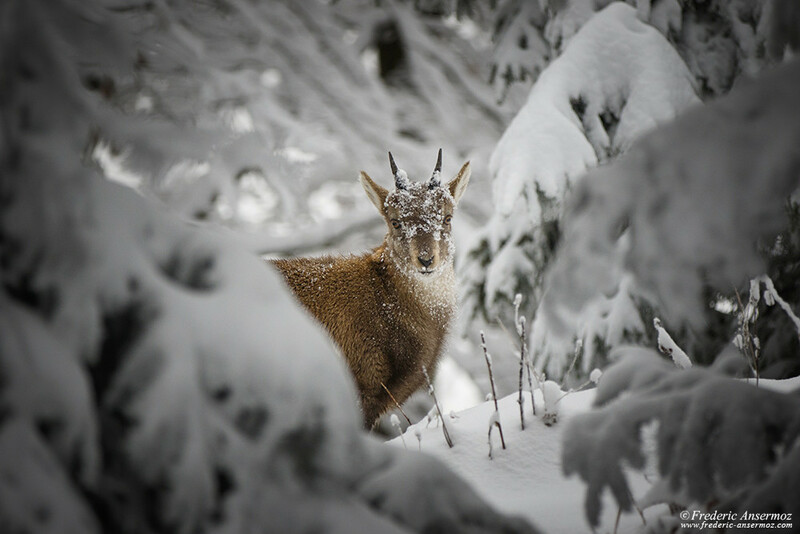 [What] Tags: Switzerland, Wildlife, Wildlife Photography. 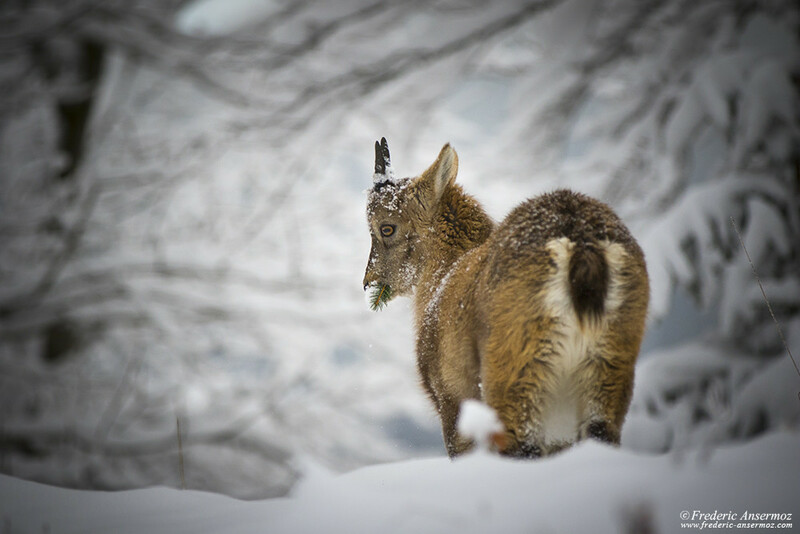 Wildlife Photography Shots – 150th Article!